Does your cargo require fast delivery? Look no further, we offer to transport your cargo in real time…. At Tenax Transport, we put attention to detail in our Heavy Haul Contracted services. Yes, we offer Full Truckload Shipping services. 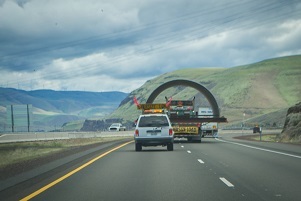 Do you have a lot of loads that you need to transport across the region? “I had a hard time transporting frozen seafood to my diner in Canada, from the USA. I could never get my cargo in real time while fresh, not until I reached out to Tenax Transport. Now, I have more customers enjoying the fresh cooking.” –Andre M.
The transport company faces stiff competition from other rivaling competitors in the same line of business. Hence it’s always necessary to treat specific matters with importance. Extra expenses do not fall under the category of the experiences customers want to undergo hence the need to have care and knowledge about the whole process. 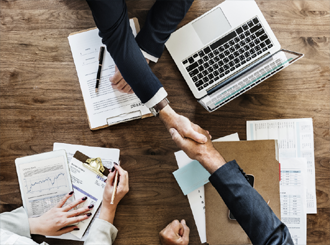 The following … Continue reading "Critical Issues to Remember when Dealing with Transport Companies"
The United States and Canada have a very close trading relationship going back centuries. With the arrival of the North American Free Trade Agreement (NAFTA), this relationship went even deeper. Today, on an average, the two countries have an annual trade of $535 billion. 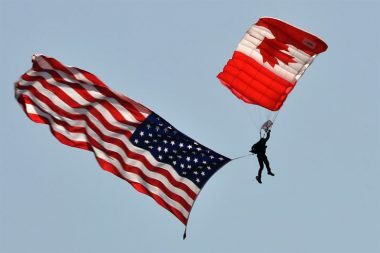 For the United States, trade with Canada amounts to 17% of … Continue reading "Freight Transport Between USA & Canada"
Expedited Shipping – What it really is ? Expedited shipping is the another shipping method of sending a parcel at a faster rate than would normally be customary. It is used by number of companies and businesses daily all around the world. Expedited Shipping is much more than small package delivery service. It is a … Continue reading "What is Expedited Shipping?" Transportation of Dangerous Goods (TDG) Act and Regulations is to ensure public safety and remains focused on the prevention of incidents when dangerous goods are being handled, offered for transport or transported by road, rail, air, or water (marine). 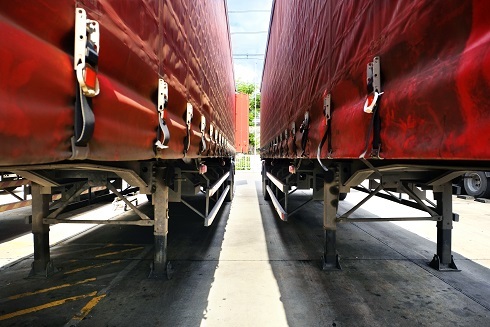 How to find which are Dangerous Goods A product is a dangerous good when one of … Continue reading "Things to Know While Transporting Dangerous Goods in Ontario Canada"
Transportation is known as the movement of the people, goods, and animals from one source to another. Transportation is important because it enables trade between humans, which is an essential part for the development of the civilizations. While Transport Management System is a subset of the SCM or supply chain management. 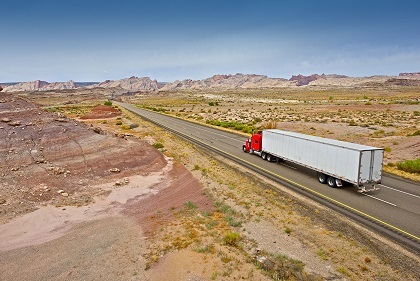 And one of the … Continue reading "How Transportation Management Helps Your Company"
Freight and Shipping are two interrelated terms in which you are paying someone to deliver what you have to send. But they are two different methods of transporting goods from one place to another where freight is something heavy or large that most carriers don’t handle. And shipping can refer to any size of whatever … Continue reading "Difference between Freight and Shipping"
Flexitank is a bulk liquid storage unit, made of multiple layers of polyethylene with an outer coating of woven polypropylene. Flexitank is used for transportation of any non-hazardous liquids by simply placing them in a 20foot standard container, it basically converts sea or railway container to a safer and cost-effective alternative for shippers. Flexitank transforms … Continue reading "What is Flexitank ?" 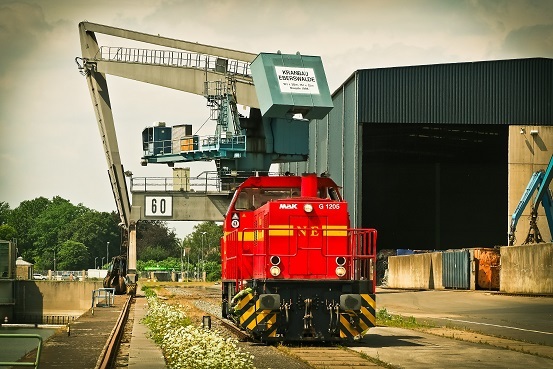 What is Intermodal Freight Transport ? Intermodal Freight Transport associated with the transportation of freight in an intermodal container, using multiple modes of transportation like ship, rail or trucks, without any handling of the freight when changing modes of transportation. This process reduces cargo handling which improves security, reduced damage and loss, and allows cargo to be transported faster. 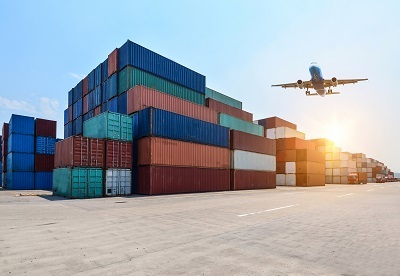 Special containers … Continue reading "What is Intermodal Freight Transport ?" In road transport, an oversized or overweight load is a load that exceeds the standard legal dimensions or weight limits. The legal size and weight limits may vary between countries and regions within a country. Here we will talk about normal limits permitted in Ontario, Canada. 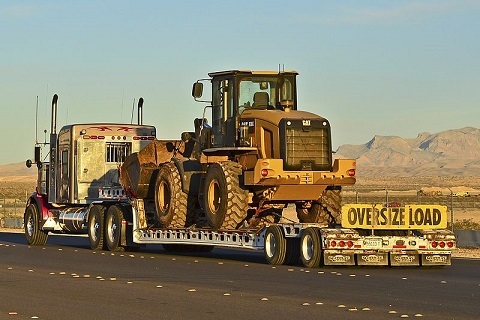 A vehicle which exceeds the legal size and weight … Continue reading "Oversize Load Limitation in Ontario Canada"
Breakbulk is general cargo that does not fit in or utilizes common shipping containers or intermodal shipping containers. But it is also different from bulk shipping in which cargo such as grain or oil is transported. 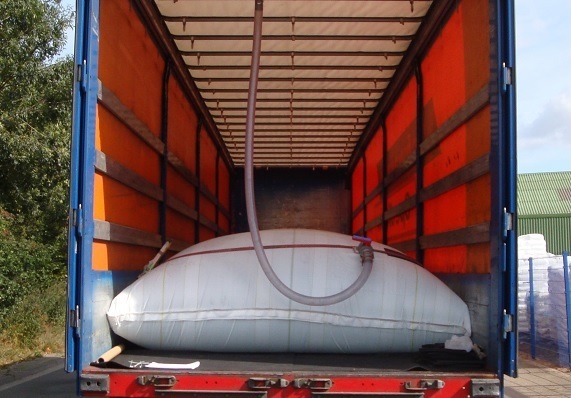 Breakbulk cargo is always loaded individually and transported in bags, crates, boxes, drums or barrels. Examples of Breakbulk cargo … Continue reading "What is Breakbulk Cargo?"